If you need to replace green card, because it has been lost or it has expired, destroyed or may have errors, you must fill out the proper application and provide the proper paperwork to immigration services- United States Citizenship & Immigration Services (USCIS).Renewing a Green Card that is about to expire. When you become a permanent resident, you receive a Permanent Resident Card, or as they are called a Green Card showing your status. The card is good for ten (10) years. Older green cards did not have an expiration date on them. The new ones all have a ten year expiration date. 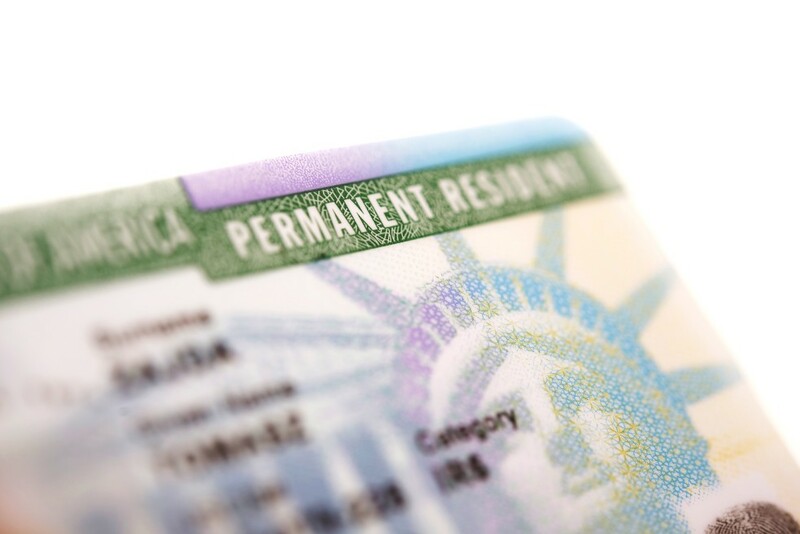 Six months prior to your Green Card expiring, you need to apply for a replacement card. Individuals who are adults and children who are going to be 14 years old need to apply for the replacement. Children under 14 may have their parents or legal guardian sign their paperwork for a replacement Green Card. If you lose your green card, you must file an application as soon as possible to have it replaced. It is a good idea to make a copy of your Green Card and keep it in a safe place, so that if you ever lose it, you have the copy for replacement application purposes. The copy of your Green Card is not a replacement for your Green Card. It may help USCIS in processing your application for your Green Card replacement. 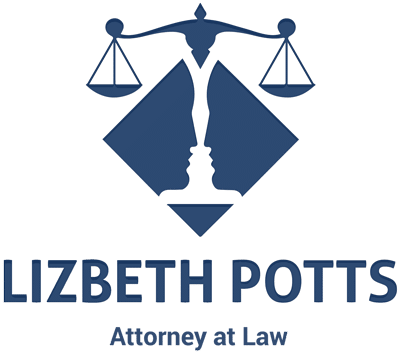 Correcting data because of USCIS error or your name has been legally changed: If your card has a misspelling, or your Alien Number or birth date is incorrect and such error was caused by USCIS, you need to have the data corrected. If there is incorrect data on your Green Card due to USCIS error, there is no fee charged. In this case, you must send your Green Card along with your application and documentation showing what the correct information is to prove the mistake. 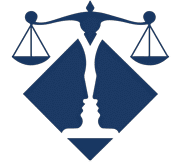 If you have gotten married and taken your spouse’s name or some other biographical information has changed since your received your Green Card. If you applied for, but have not received your Green Card, you may contact USCIS to determine if your card was returned to USCIS or check your case status online. If your card was not returned to the USCIS, you will need to fill out and file the Application to Replace Permanent Resident Card along with all of the proper paperwork so you will be able to obtain your Green Card. 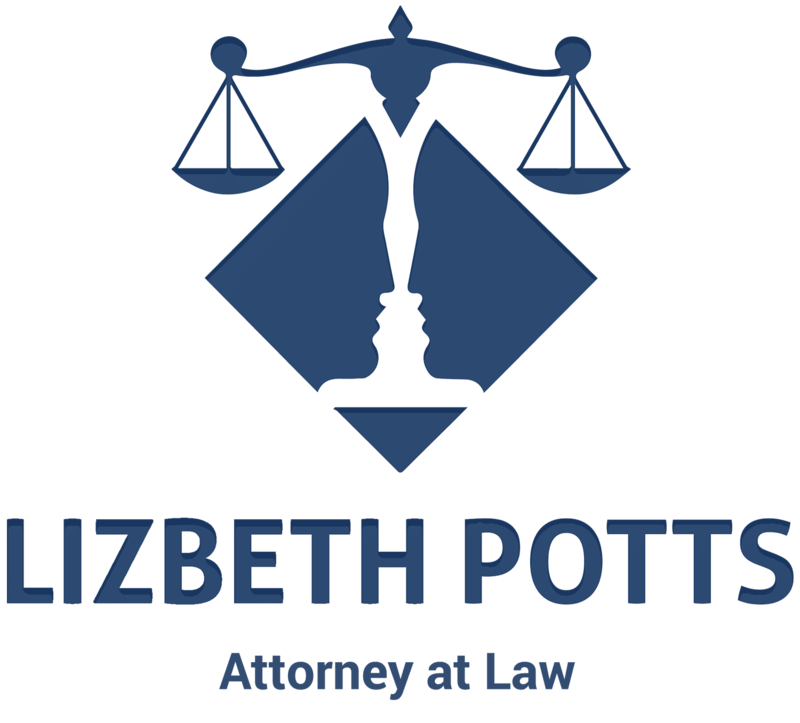 Lizbeth Potts of Lizbeth Potts & Associates, P.A. can help you with filling out the necessary paperwork, gathering all of the required documentation and sending the information to USCIS to have your Green Card replaced. She takes the worry and stress out of the process.  Consider Lizbeth Potts of Lizbeth Potts & Associates, P.A. when you need to file for a replacement Green Card. Please complete form fields below. Thank You for the opportunity, and if you need immediate assistance, call 813-988-9190.